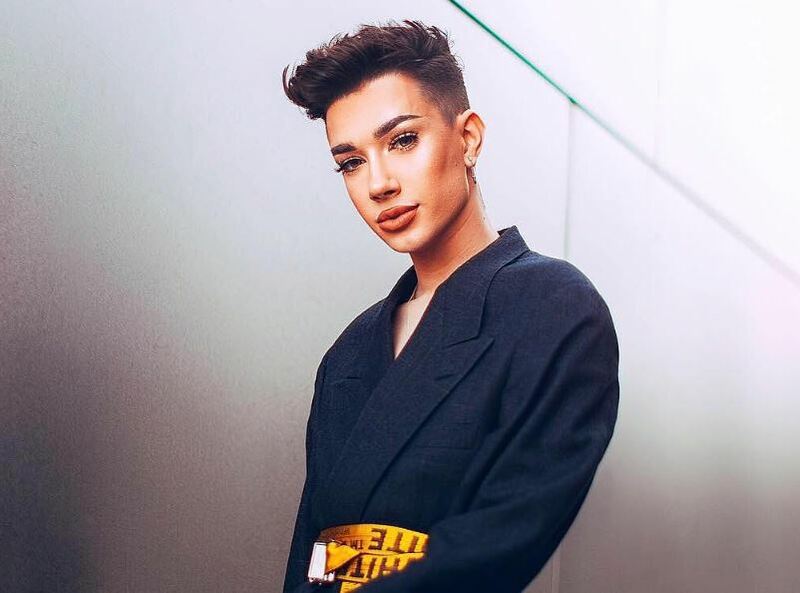 James Charles, an American makeup artist, and Internet personality, who is famous for being the first guy to be on the cover of CoverGirl. On the Ellen DeGeneres Show, he discussed his role in the CoverGirl as an ambassador. With his trendy makeup and beauty videos, James has around 10 million subscribers on his YouTube channel as well as Instagram profile. James was born in Bethlehem, New York, the USA on 23rd May 1999. He is of American nationality and part of the white ethnicity. His zodiac sign is Gemini. James is openly gay, and his parents support him and motivate to become better. James always had a passion for becoming a makeup artist. To fulfill his dream of becoming a makeup artist, he took a huge step and created his YouTube channel on 1st December 2015. 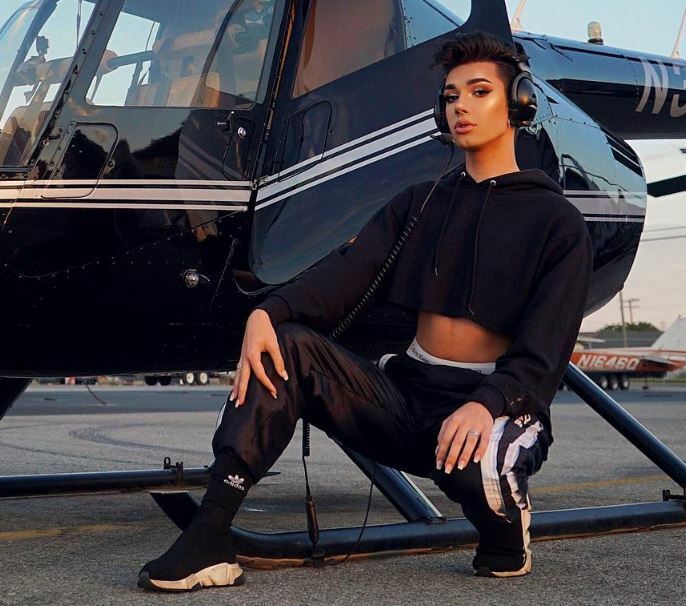 As of 2018, his channel has amassed around 10 million subscribers with 825 million views on his videos where he posts about makeup tutorials and challenge videos. On 11th October 2016, James the first male model to be on the cover of CoverGirl alongside pop star Katy Perry. She also walked in the Los Angeles Fashion Week in 2017, and she will soon be the face of So Lashy! by BlastPro Mascara. According to SocialBlade.com, James earns $281k to $4.5 million from his YouTube channel annually. As of 2018, James’ net worth is estimated at $5 million. At the age of 12, James came open about his sexuality as gay. When he opened about his sexuality to his parents, his parents supported him throughout the phase, and his father was happy that his fans support him for being about his sexuality. 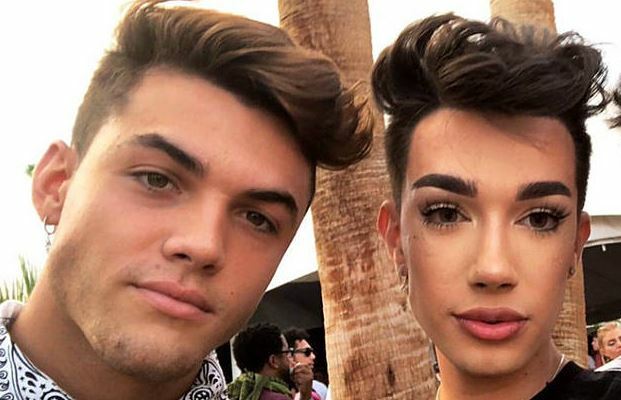 In his recent YouTube videos, James and Grayson have been close, and his fans are suspicious about the couple. There are some reaction videos on YouTube if they are developing emotions for each other. On 30th October 2018, James posted a video titled, “Doing My Best Friend’s Halloween Makeup ft. Dolan Twins & Emma Chamberlain” where they are flirting with each other. However, we cannot come to any conclusions until the duo confirms about the matter personally. James’s parents are very proud of his son as they believe he dared to open about his sexuality which ordinary people don’t think of revealing. However, the details about James parents are not available except he has a brother named Ian Charles. James stands tall with a height of 5 feet and 9inches and flaunts his body on his Instagram and YouTube.